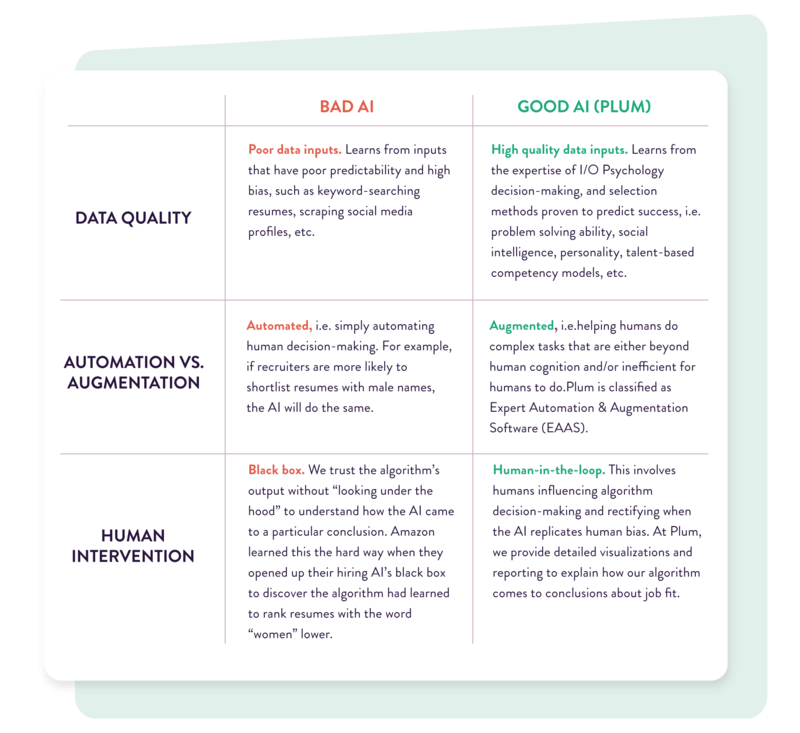 Plum's proprietary talent recommendation engine powered by AI and I/O psychology. 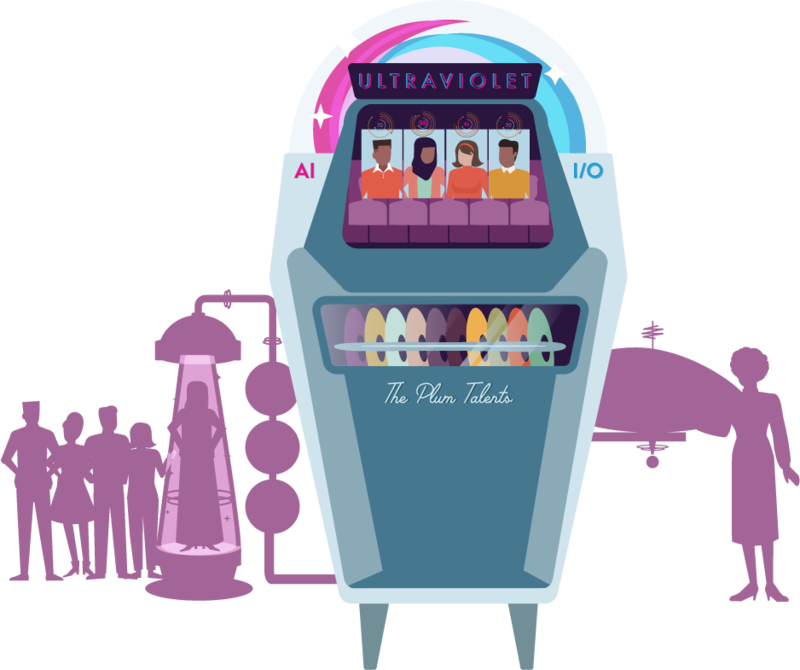 Powered by AI and Industrial/Organizational Psychology, Ultraviolet is Plum’s proprietary talent recommendation engine. Ultraviolet provides a universal talent database allowing organizations to take a more fluid approach to their talent management. By matching human talent to the right jobs, Ultraviolet brings structured data to organizations’ toughest talent acquisition and talent management challenges. Nothing like this has existed before; Ultraviolet makes the expertise of an I/O Psychology consultant scalable across teams, organizations, and use cases — including hiring, high-potential selection, career pathing, strategic workforce planning, and more. Job applicants or current employees take the Plum Discovery Survey, which measures their personality, social intelligence, and problem solving ability. Hiring managers, recruiters, and other job experts complete the Match Criteria Survey, which defines the competency model — i.e., the behavioral needs of a role — in 8 minutes. The science of I/O Psychology meets the speed and scale of AI in one system. Ultraviolet's algorithms use deep talent data to intelligently match the potential fit of every individual with the needs of every role. Ultraviolet is not only an engine, but a database that stores every talent profile. So no matter the use case — hiring, promoting, succession planning — Ultraviolet can search your entire talent database to get the right people in the right seats. The result is a Match Score — an indicator of an individual's likelihood to succeed in a role. 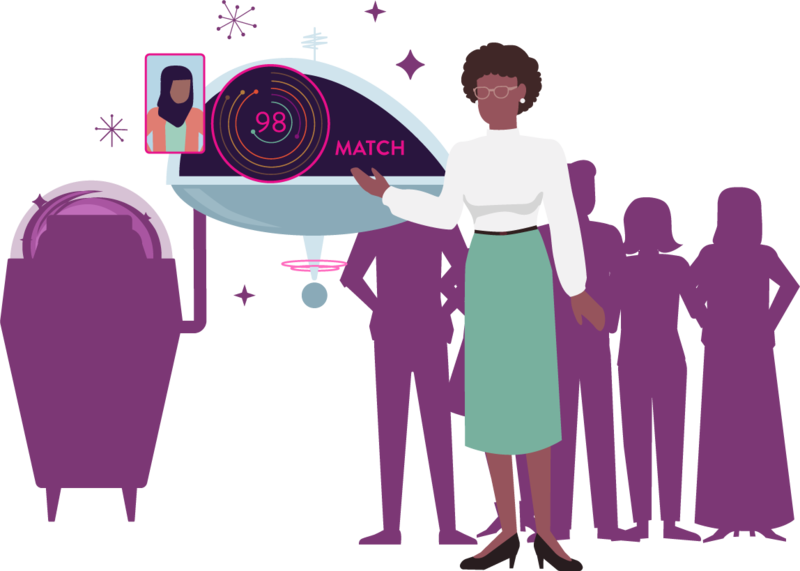 The Ultraviolet engine can dynamically calculate Match Scores for any job, allowing you to move your talent to roles where they'll thrive. The engine can even make recommendations by analyzing your entire talent data pool — no more one and done processes. Just because someone wasn't a great fit in one role doesn't mean they won't be a fantastic fit in another. Ultraviolet can automatically generate Match Scores for an applicant or employee for any other role in your organization. 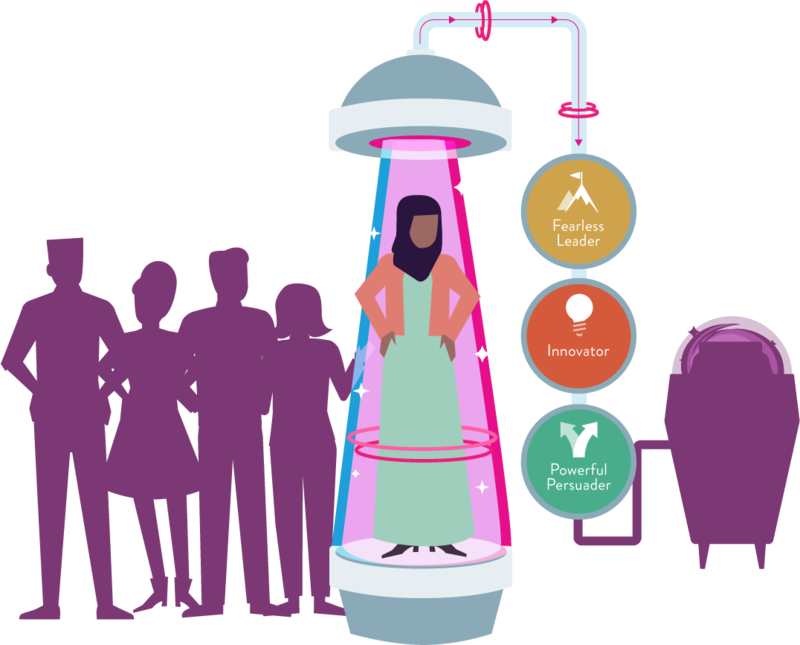 What's so Special About a Talent Recommendation Engine Anyway? By automating the expertise of Industrial/Organizational Psychology, we have developed a neural network to determine people’s talents. A neural network is a statistical model that specifies how the results of the Plum Discovery Survey are combined and weighted to result in a Match Score. Here’s how our talent neural network differentiates our AI. Hiring new talent? Mapping out a learning and development roadmap for your employees? Attempting to identify emerging leaders to drive your company forward? Migrating your talent from dying jobs to net new roles? Discover how Ultraviolet can get the right people in the right seats in any talent use case, whether it’s in talent acquisition or talent management.